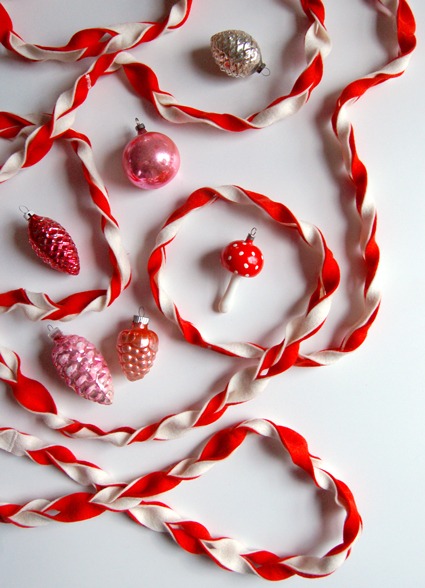 With Christmas around the corner, I have handmade garlands on my mind. I love making garlands custom for my decor – and nothing beats the handmade “wow” factor. Here is a round up of 20 of my favorite finds. 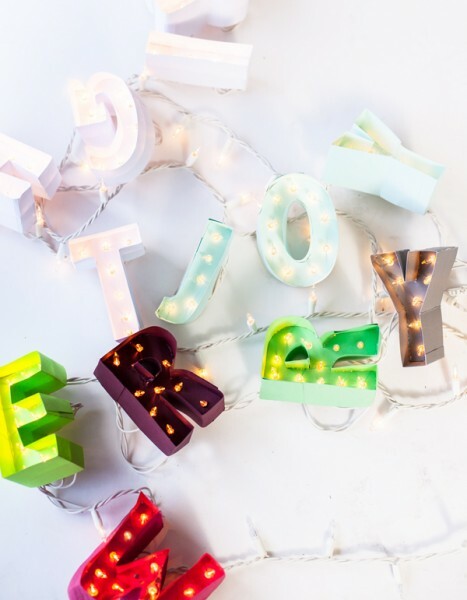 Create mini paper letters and add to a strand of Christmas lights to create this festive garland. See the Mini Marquee Lights Garland tutorial at A Subtle Revelry. 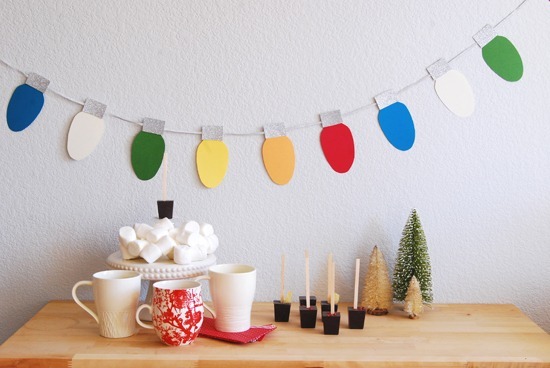 Twist together long lengths of wool felt in different colors to create this simple garland. 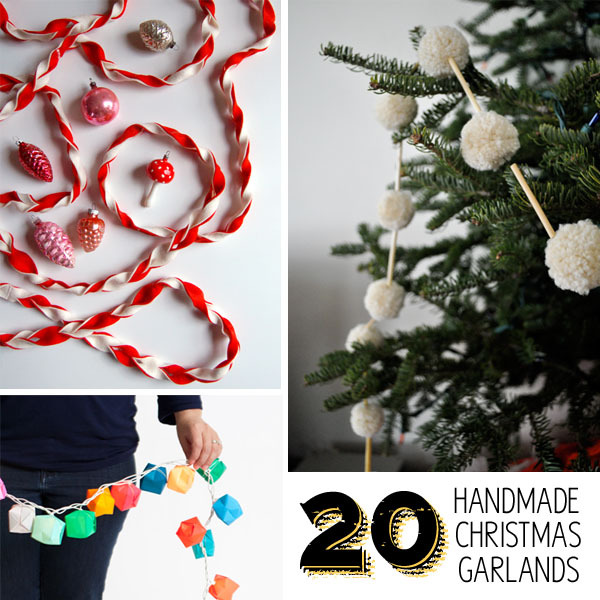 See the Twisted Felt Garland tutorial at Purl Bee. 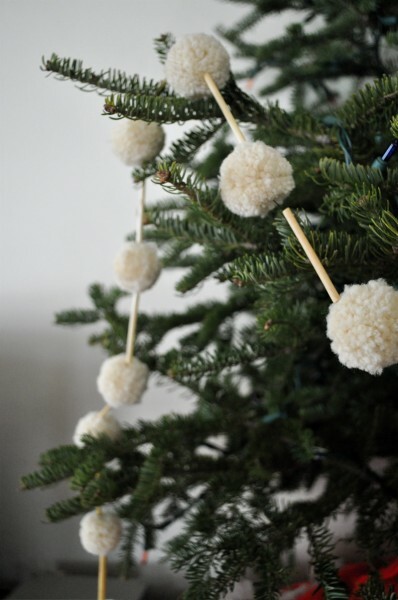 String together pom poms with paper straws to create a beautiful handmade garland. See the Straw and Pom Pom Garland tutorial at Elsie Marley. 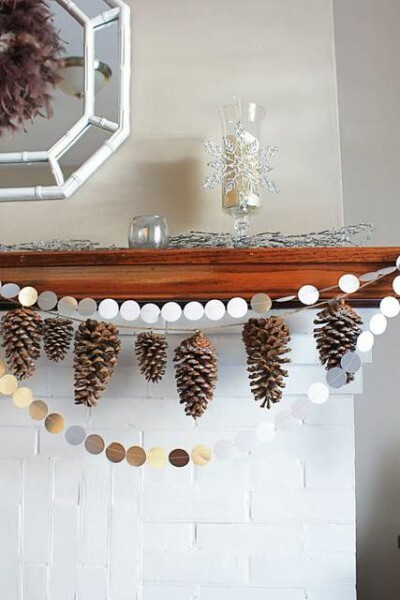 Add glitter to pinecones and hang them with screw eyes and twine to make this natural garland. See the Glittered Pine Cone Garland tutorial at Pretty Handy Girl. Add origami blow boxes to a string of Christmas lights to get to make this festive garland. See the Blow Box Garland tutorial at A Subtle Revelry. 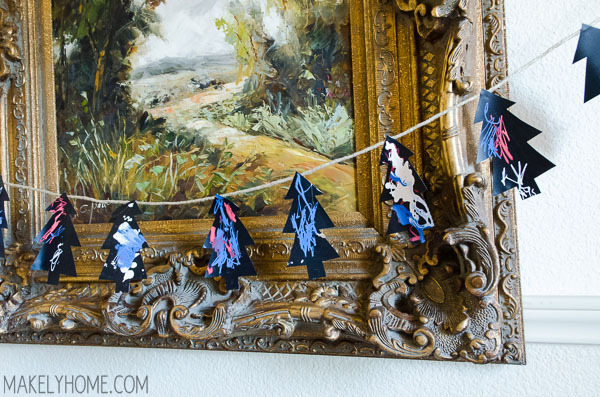 Grab your scissors and some card stock to create this fun garland. 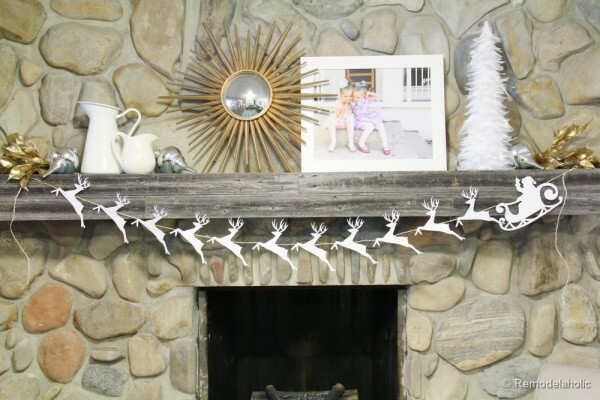 See the Santa and Reindeer Paper Garland tutorial at Remodelaholic. Another great paper crafting garland to add a little whimsy to your holiday. 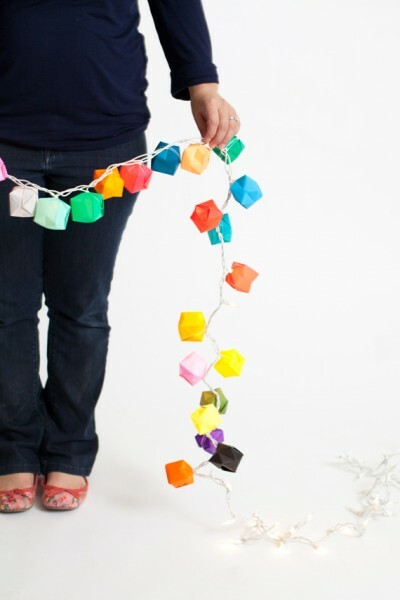 See the Colorful Christmas Light Garland tutorial at Curbly. Let your kids get in on the holiday fun by letting them decorate their own garland. 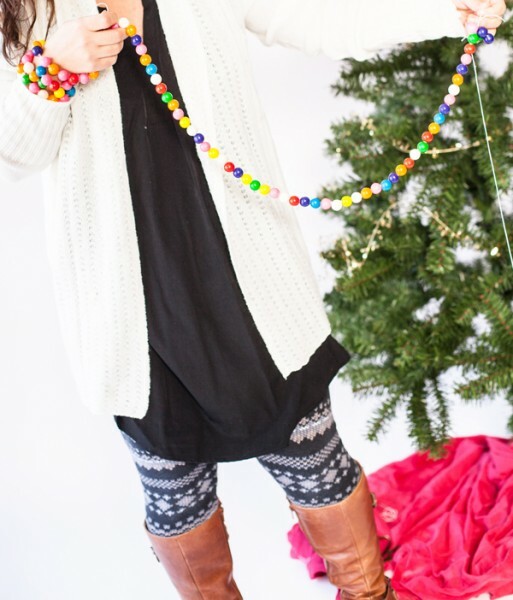 See the Kids’ Christmas Tree Garland tutorial right here at Makely. Your sweet tooth will love this sweet and easy garland. See the Bubble Bum Garland tutorial at A Subtle Revelry. This simple garland makes a colorful statement. 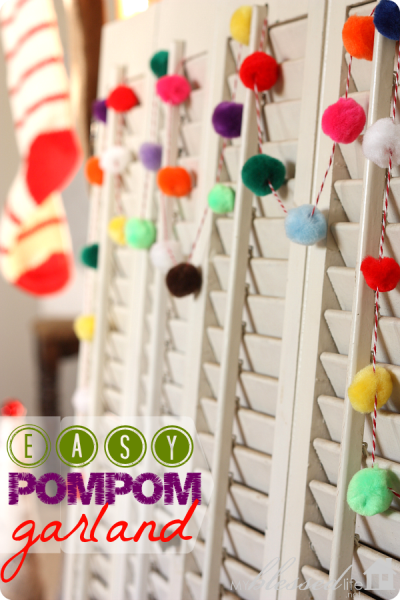 See the Pom Pom Garland tutorial at My Blessed Life. Thanks for the roundup! I was just thinking my tree could use some garland. Some pom poms may be just the ticket! Dang! I made a new garland the other day. Maybe I should get with it and put it on my blog (ha) – it’s pretty freakin’ cute!